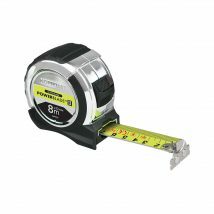 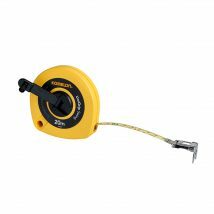 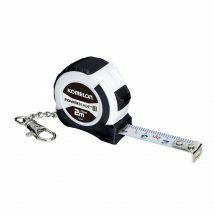 The world’s only vertically integrated measuring tape manufacturer. 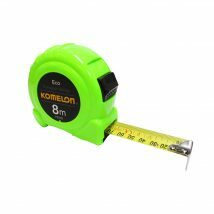 From their raw material manufacturing plant to the global marketing distribution, KOMELON handles it all with the most advanced and innovative R&D power. 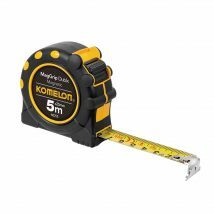 This assures our customers the highest quality products available. 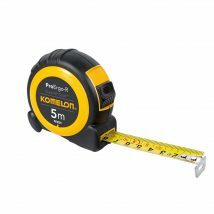 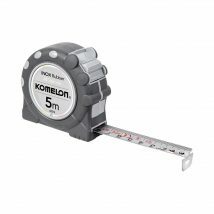 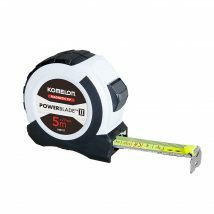 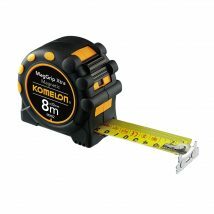 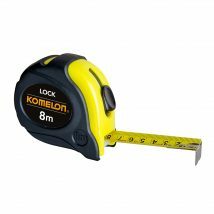 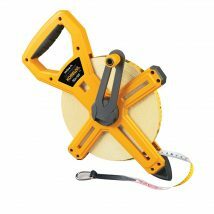 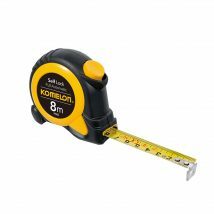 For over 40 years, KOMELON has manufactured a full line of quality measuring tools by dedication and a passion for craftsmanship to supply markets in more than 80 countries.